Cambridge Boxhill Language Assessment Pty Ltd (CBLA) is committed to preventing the occurrence of fraud and maintaining the security and integrity of the Occupational English Test (OET). 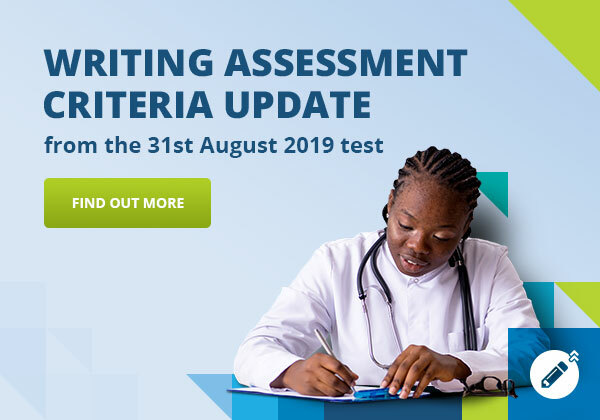 A robust fraud control environment supports the mission of OET in being the English language test of choice for healthcare professionals and organisations worldwide. the security or integrity of OET. any other form of cheating or gaining of an unfair advantage. The following section provides information on how you may raise concerns about these Reportable Matters. If you believe you have witnessed, suspect or are aware of any Reportable Matters we would encourage you to come forward and report the matter. To contact us with information concerning a Reportable Matter you can email [email protected] putting ‘allegation’ in the subject line or fill out the form below. recognise that you may be identifiable by others due to the nature or circumstances of the disclosure, so we have processes in place to maintain the confidentiality of your identity. The information you report to us may be used by CBLA in order to support any potential investigation. For this reason, we request you supply all the information you have at one time, rather than providing more information at a later stage. Thank you for taking the time to make us aware of your concerns regarding OET security, suspected fraudulent activity or other Reportable Matters. Please complete this form if you feel that the security or integrity of OET has been compromised or you would like to report fraud or another Reportable Matter. We will investigate all matters raised. Please be assured that if we need further details to investigate the matter fully, we will be in touch if you provide your contact details. This form is only to be used for reporting concerns about the security of OET, suspected fraudulent activity or other Reportable Matters. If you have a general complaint please send your complaint through to Feedback and Complaints. General queries about OET can be directed to our Support team. Once again thank you for taking the time to contact us.